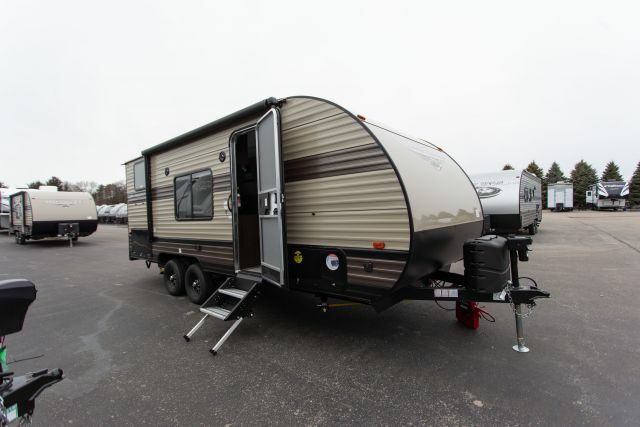 We are located in Michigan but we offer Wildwood X-Lite RV delivery all over the world. 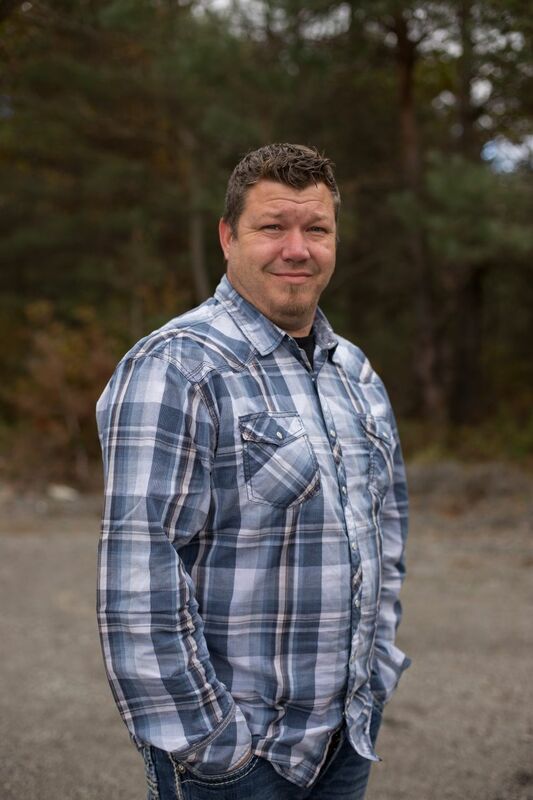 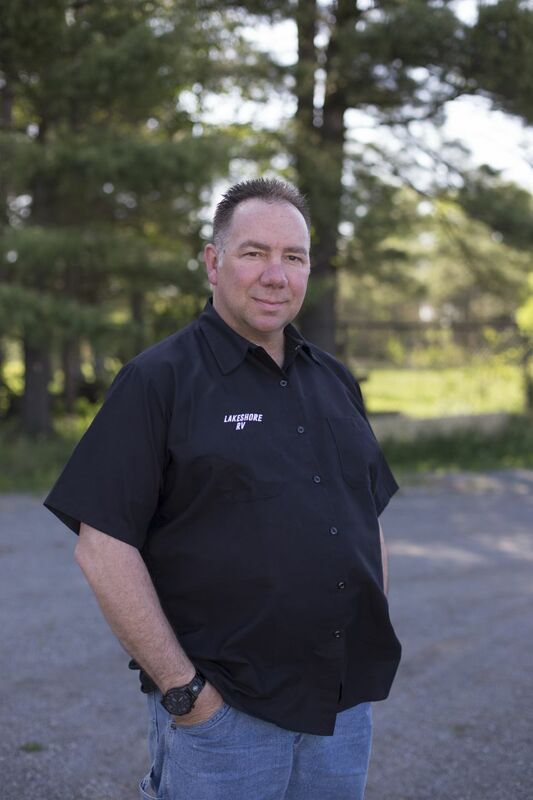 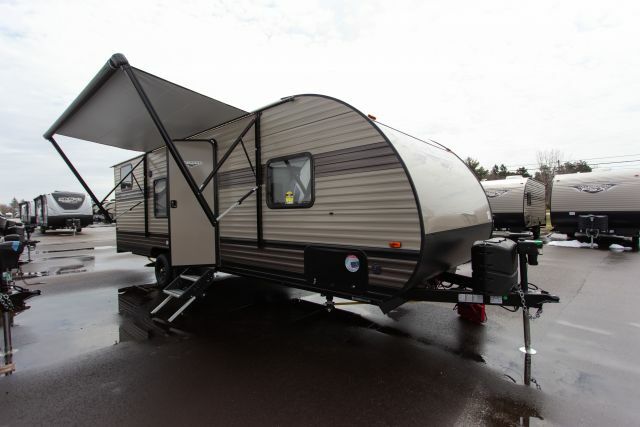 We have a very close relationship with Forest River RV and if you don't see what you want in our extensive inventory, we can get it for you quickly. 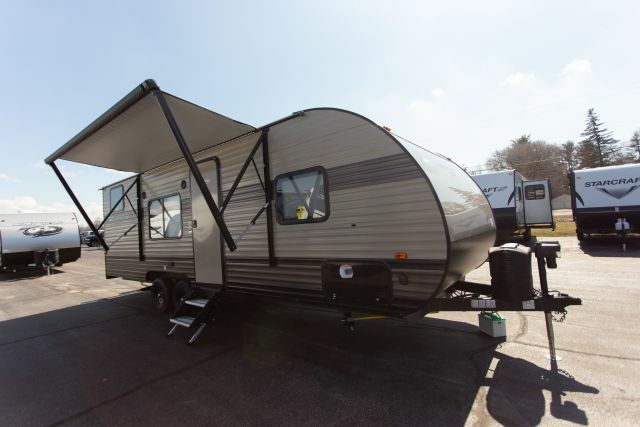 Forest River Wildwood X-Lite trailers have become more and more popular. 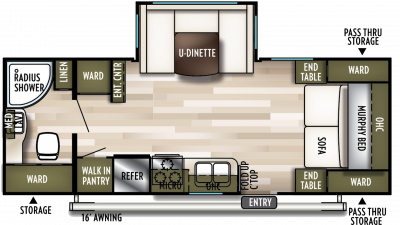 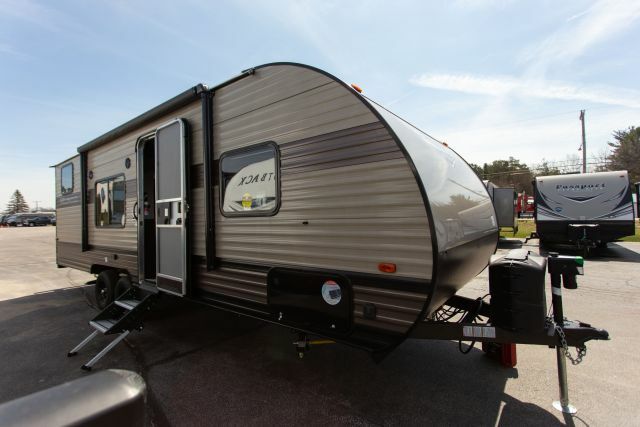 This means we can get the model you want and get it to you quicker than other Wildwood X-Lite RV dealers. 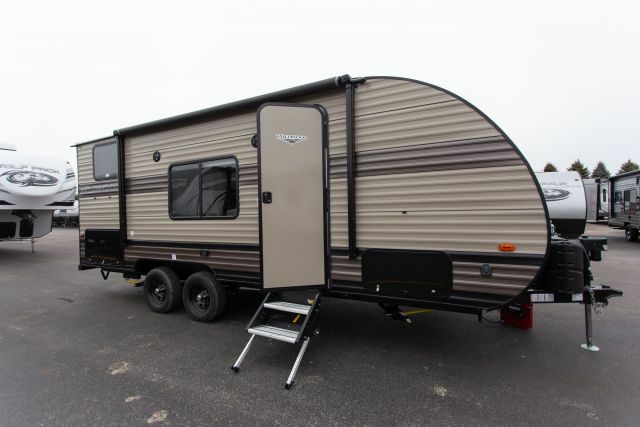 Buy a New or Used Wildwood X-Lite trailer today! 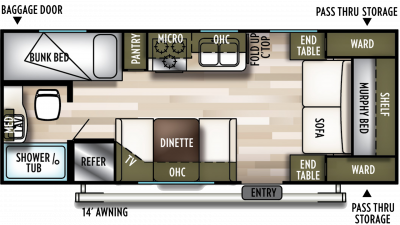 Best among Forest River Wildwood X-Lite RV Dealers Find out why our customers know we are the best Forest River Wildwood X-Lite dealer. 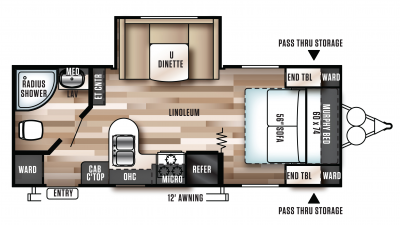 We are your Michigan Wildwood X-Lite RV dealer. 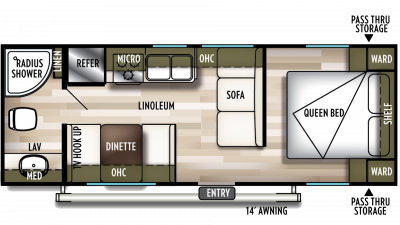 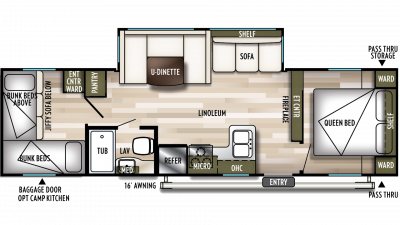 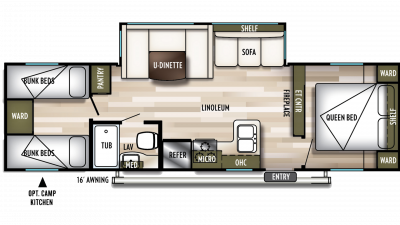 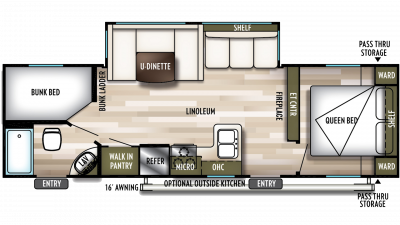 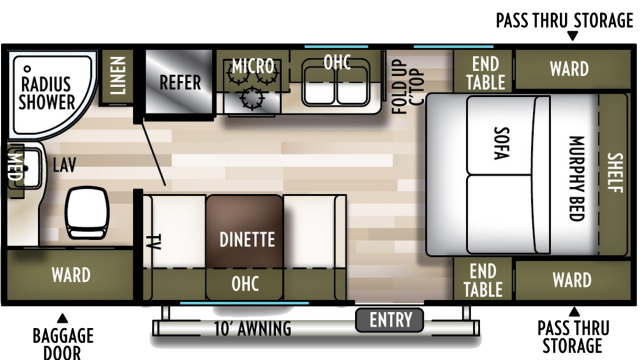 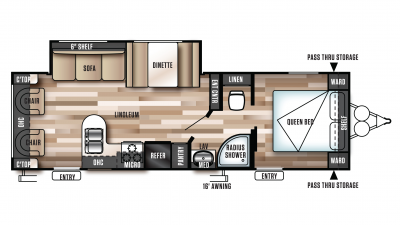 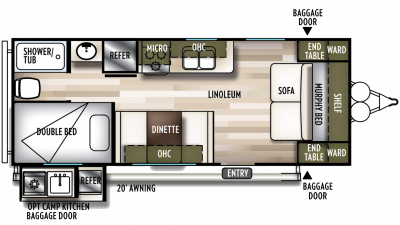 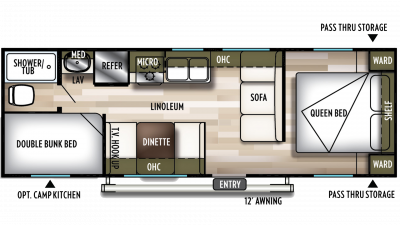 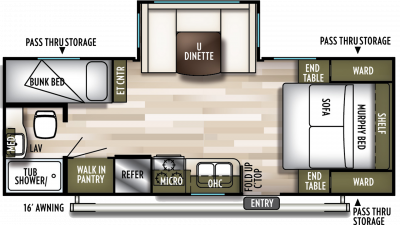 Wide selection of Wildwood X-Lite RVs year round and priority custom orders due to our close relationship with Wildwood X-Lite manufacturer Forest River RV.